The CRYSTAL QUEST CQE-RC-04008 Arsenic Filter Cartridge contains arsenic-selective resin, designed specifically for reducing arsenic. It also contains two 1 micron filter pads, KDF-55, KDF 85 and coconut shell GAC. Trivalent arsenic is generally more difficult to remove from drinking water than pentavalent arsenic. Trivalent arsenic can be converted to pentavalent arsenic in the presence of an effective oxidant such as free chlorine. In other words, if the supply water is chlorinated the Crystal Quest CQE-RC-04008 filter removes both tri and pentavalent arsenic. If the water supply is not chlorinated it will only remove pentavalent. 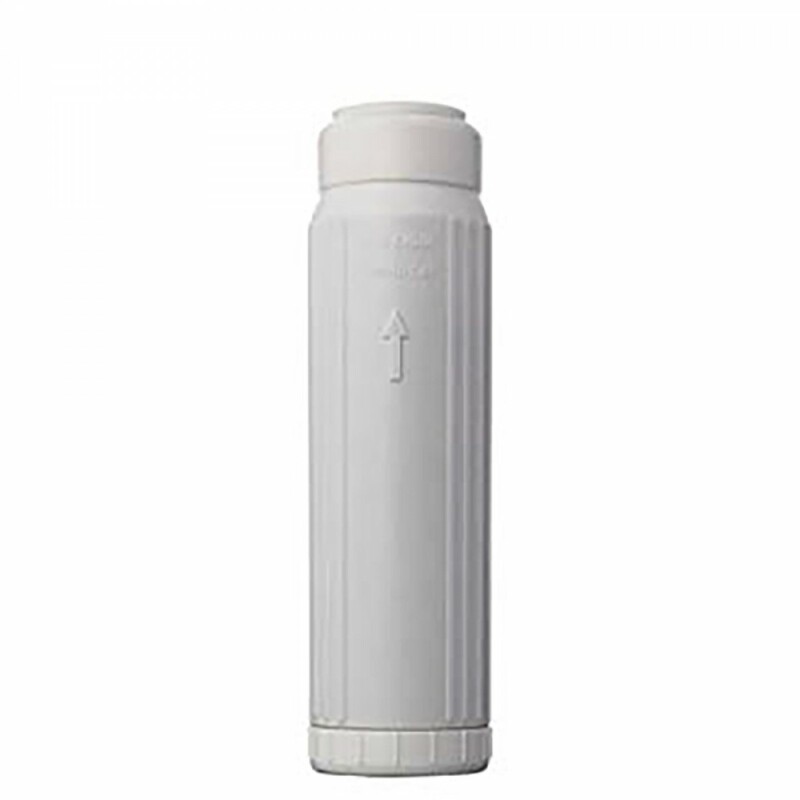 The CRYSTAL QUEST CQE-RC-04008 Arsenic Filter Cartridge is compatible with Crystal Quest CQ-10 and Crystal Quest Arsenic Water Filter Systems. Crystal Quest Commercial/Industrial Arsenic Water Filter System - 3 Cu. Ft. Crystal Quest Commercial/Industrial Arsenic Water Filter System - 4 Cu. Ft. Crystal Quest Commercial/Industrial Arsenic Water Filter System - 7 Cu. Ft. Crystal Quest Commercial/Industrial Arsenic Water Filter System - 10 Cu. Ft. Crystal Quest Commercial/Industrial Arsenic Water Filter System - 15 Cu. Ft.